I love her items!!!! I am gonna order something from her shop I really like!! 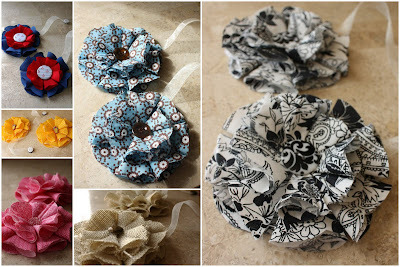 I like the Black & White Magnetic Tie Backs Fabric Flowers, however I am ordering something else though :) LOVE her ITEMS!!! I like the gray and pink paris headband. Thanks for the chance! Have a great day. I love the tieback idea. Genius! I like the burlap design the best or the black and white pattern. Fun! Thanks, Amanda! So creative! And, I love all the fabrics she is using. But, I'd have to say I love the burlap best! I wish her a lot of success with her new business. Those magnetic tie backs are brilliant! So smart! My favorite thing would have to be that gray and pink Paris headband. So cute! I LOVE LOVE the burlap tie backs!!!!! I am drooling over her "Burlap" tie backs AND her "Light Pink" tie backs!!!!!!!!!!!!! 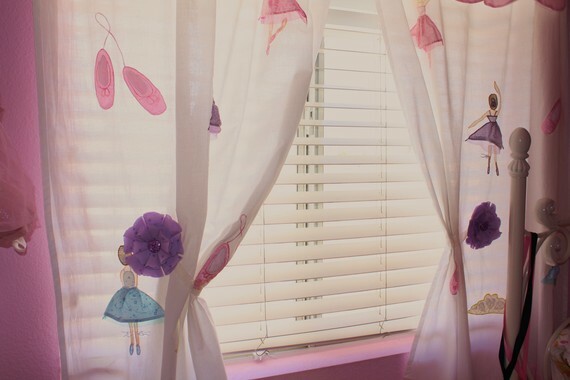 What a great idea for curtains!!!!!!!!!!!!!! I like the pink and gray Paris headband! I like the pink and gray paris headband too! So cute! My cousin would love it too - and her birthday is coming up!! What an awesome giveaway! 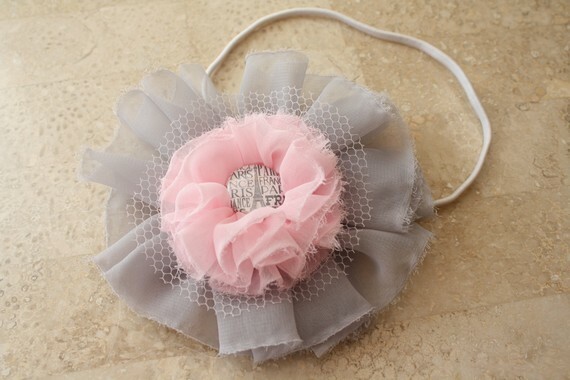 I love the Gray and Pink Paris Headband, too! It's so pretty! Hi Amanda! 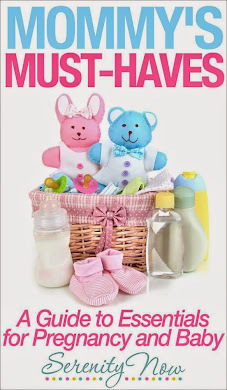 I love the Pink & Green Hair Clip Holder for my new soon to be born granddaughter..how cute her items are! 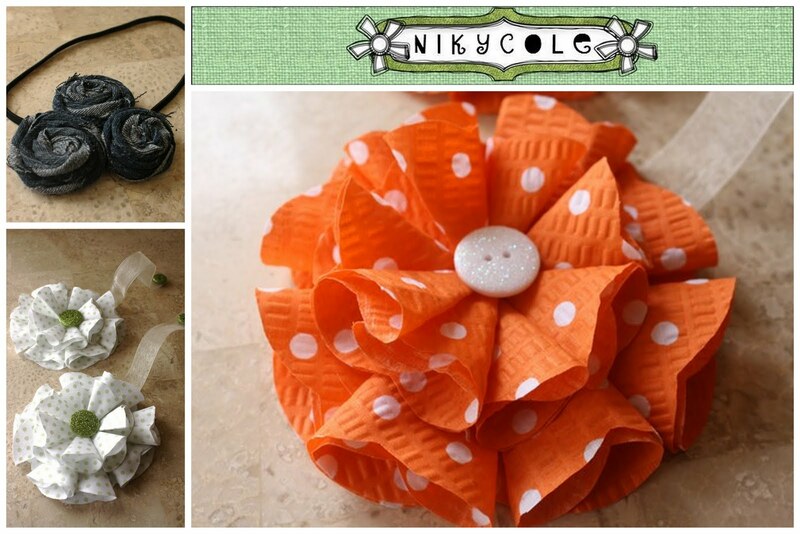 I love the ladybugs and butterflies fabric flowers! I also love the Paris headband! I just bought one after I read your post! Thanks for hosting this giveaway! I just shared this post on Facebook! Thanks again! 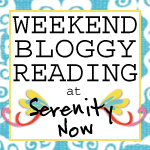 I will be back for your Weekend Bloggy reading once this mini party is over! LOL! Ooooh! Thanks for hosting Amanda! I'm loving the burlap tie backs too! They would go perfect with my bedroom curtains. I have never heard of magnetic tie backs! Wow, what a great idea. I love the espresso tie backs...they would look perfect in my bedroom and while I'm at it, the rolled yellow flower clip is pretty cute! i love the grey and pink headband! The burlap magnetic tie backs- I'm a sucker for burlap! Everything is so cute though! Magnetic tie-backs are such a clever idea! 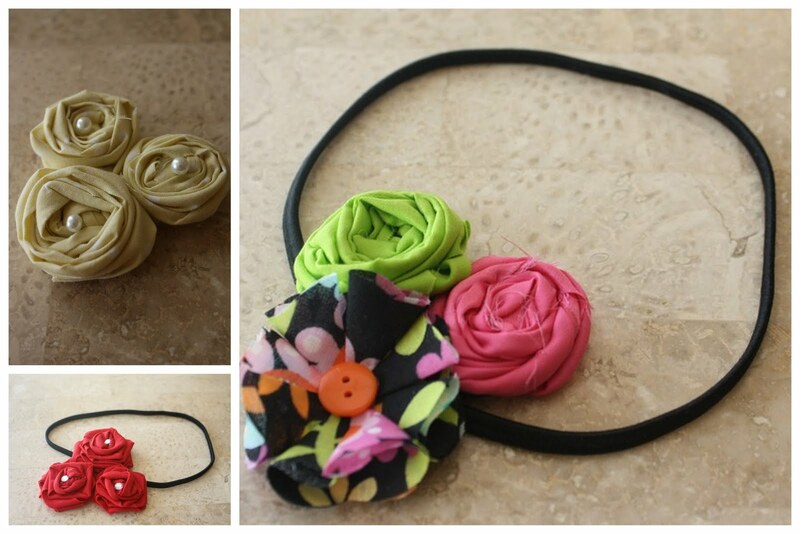 Those headbands are super cute, too! So many cute things! I think the Burlap Magnetic Tie Backs Flowers are my favorite! Ohhh the White w/Green Polka Dot Magnetic Tie Backs Fabric Flowers is soo pretty! Great Give away! I need th pink pattern magnetic tie backs for my baby girls room! Amanda! Thanks for the giveaway! I won, I won! !